As Agents for US Bankruptcy Court Case No. 10-62903, FDBA US Rt. 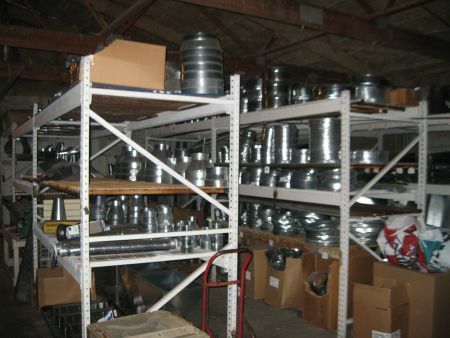 23 Supply, LLC, having ordered the following real estate equipment and inventory to be sold on the premises RAIN, SNOW or SHINE! 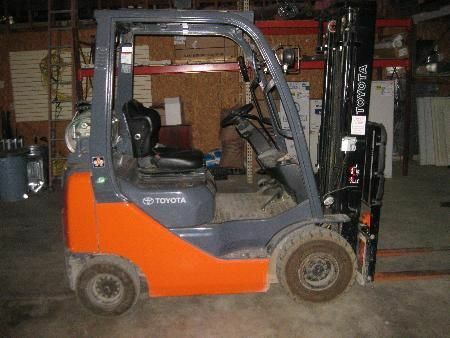 Personal Property Terms: $4,100 Minimum Bid on TOYOTA forklift ONLY-all other items sell to the highest bidder; Sales Tax charged; no Buyers Premium; cash or check w/photo ID; everything sold as-is; no warranties given, expressed or implied; removal day of sale.